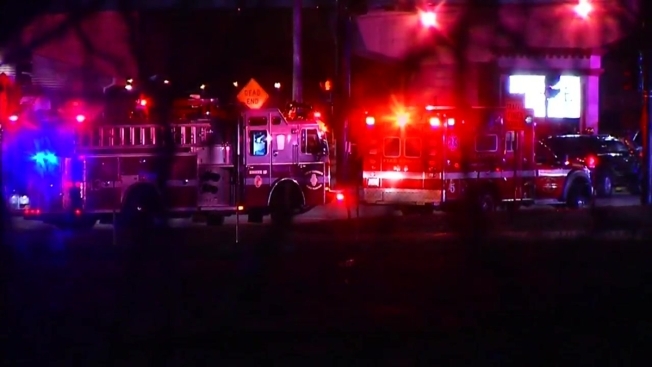 A natural gas leak closed a portion of Interstate-195 in Providence, Rhode Island, Wednesday night. Rhode Island State Police said the leak was in the area of Allens Avenue and Eddy Street, which was also shut down for a period of time. National Grid arrived to the scene to shut down the leak but the cause was not yet determined. Just before midnight, I-195 was reopened.